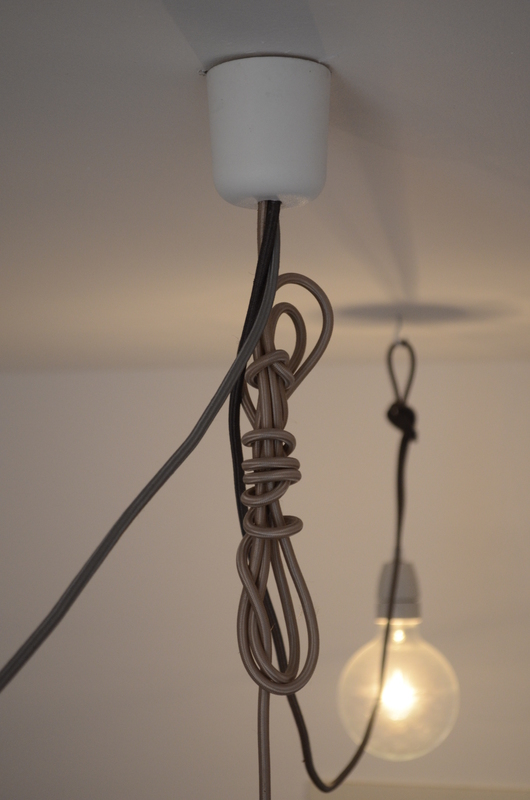 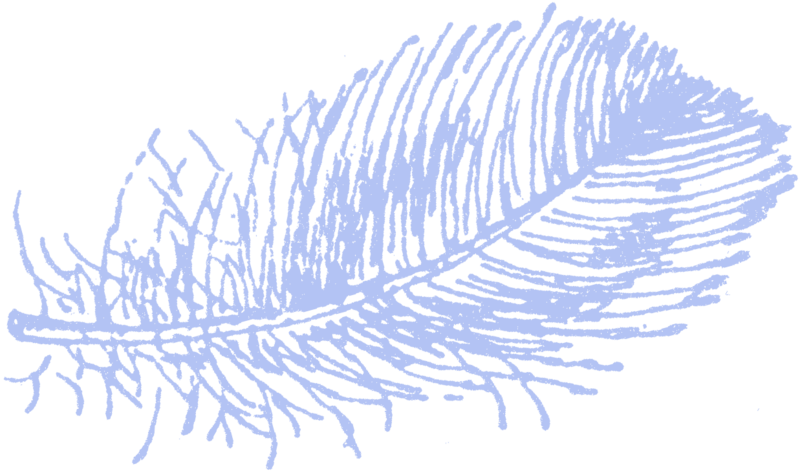 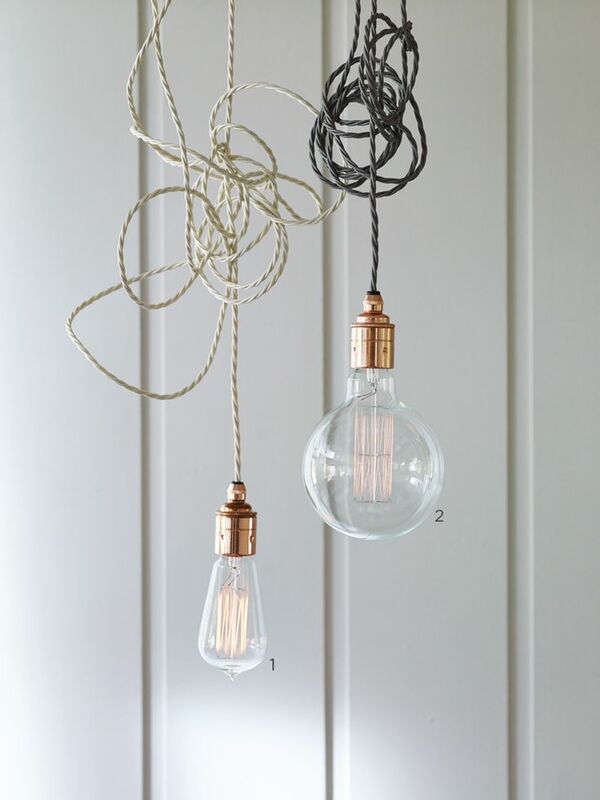 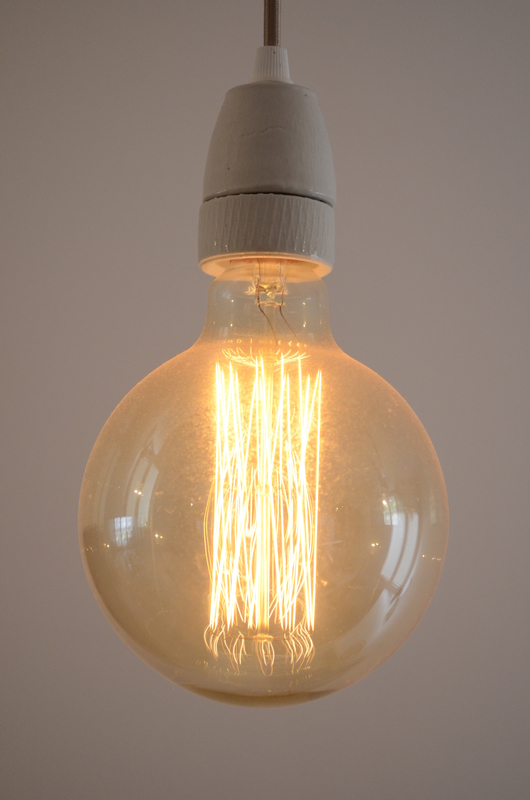 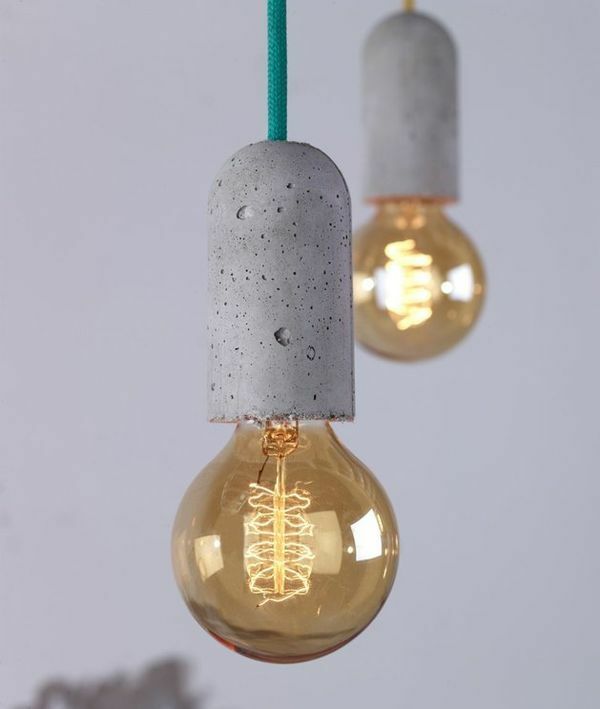 The naked bulb look is getting more and more popular in home interiors. 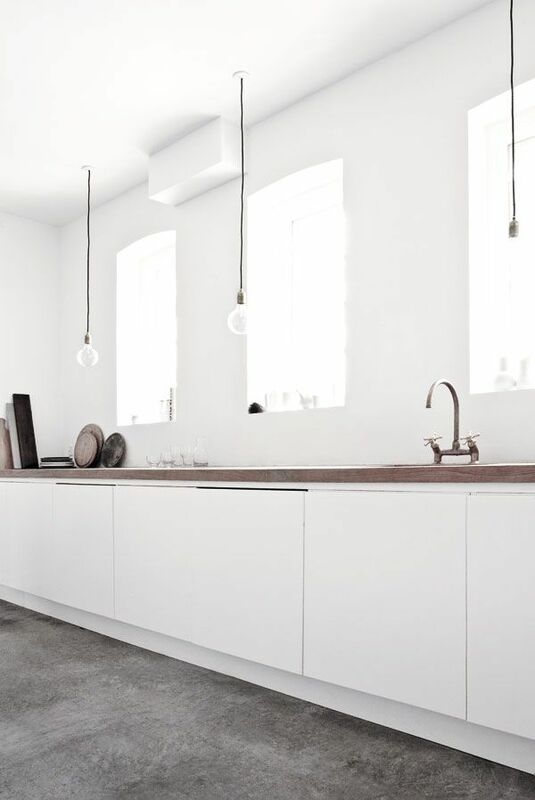 I like this lighting look especially in modern kitchens. 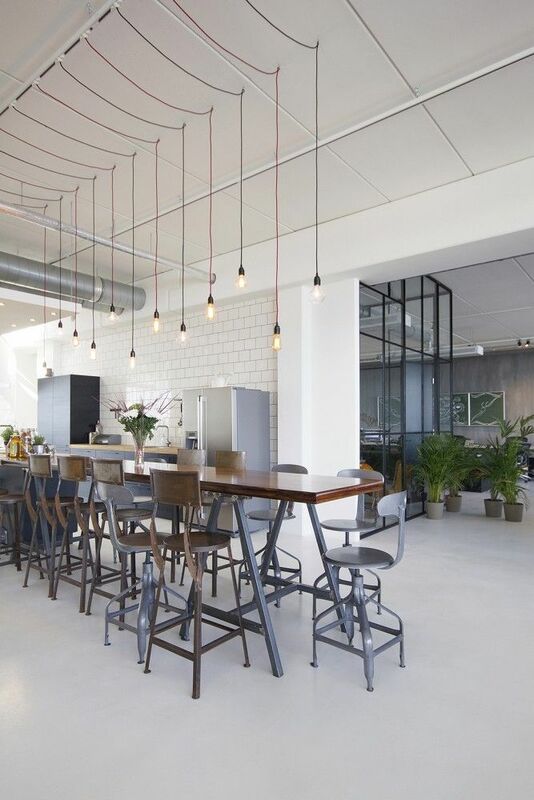 Lightbulbs in all different shapes and colors provide sufficient lighting over the kitchen working space and add a stylish detail to every kitchen. 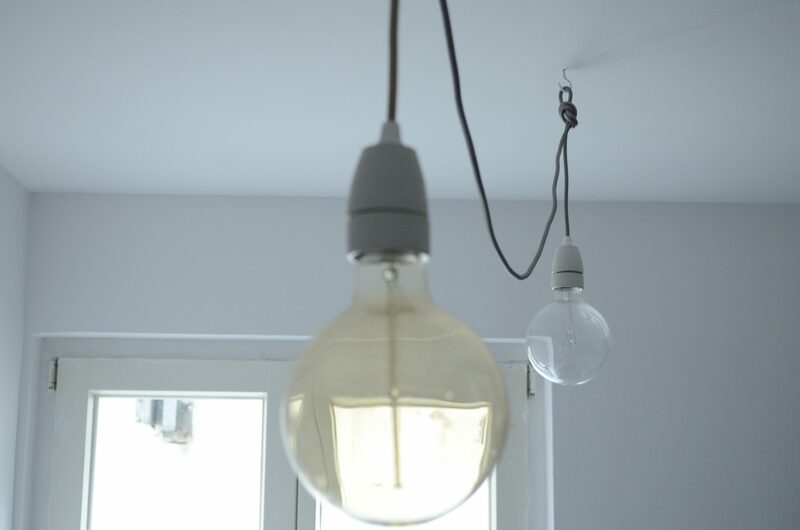 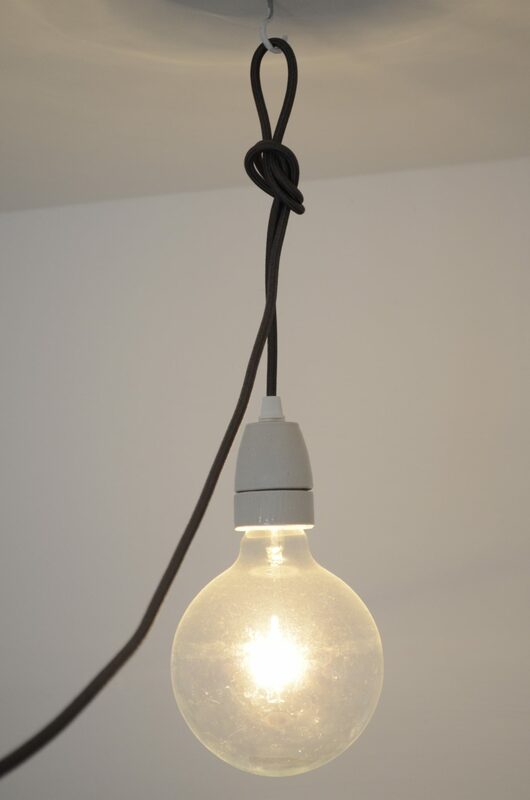 The simple, clean and modern look of lightbulbs are a great design statement in modern or industrial home interiors. 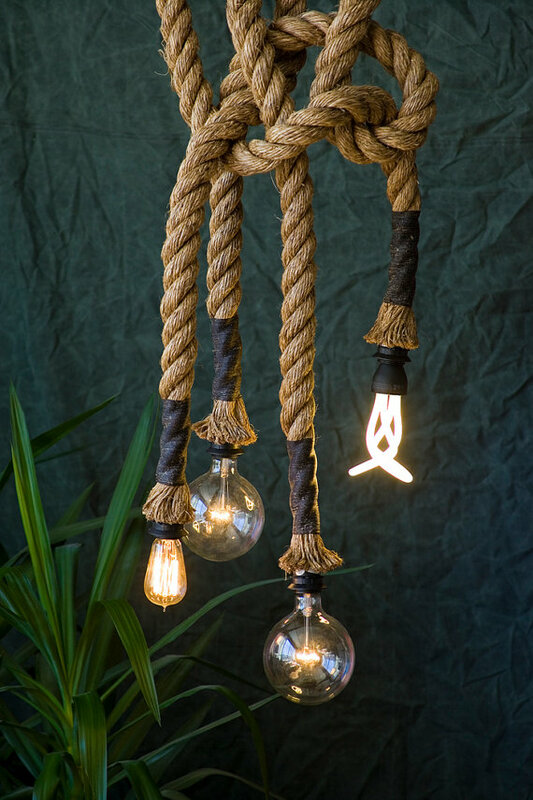 With bulbs available in many different colors, shapes and sizes as well as the huge variety of colorful cords to choose from, there will be the right combination for every taste.